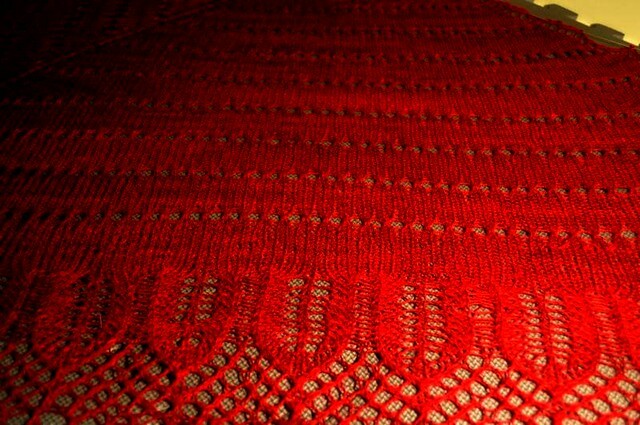 The shawl turned out beautifully. Love the red. Still surprised it's not green or blue, but I love it and think it will be a great color on you. 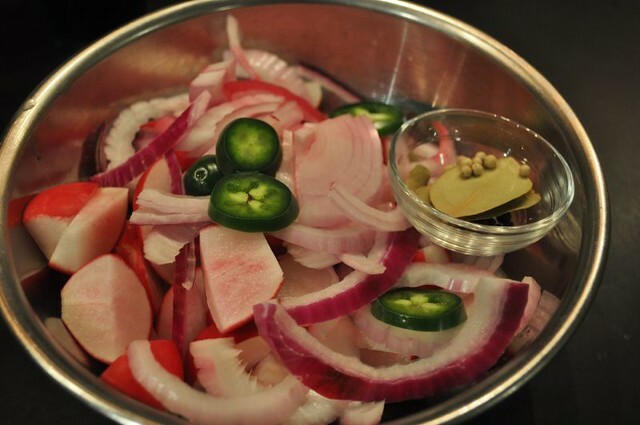 As for the pickling .... way too ambitious! 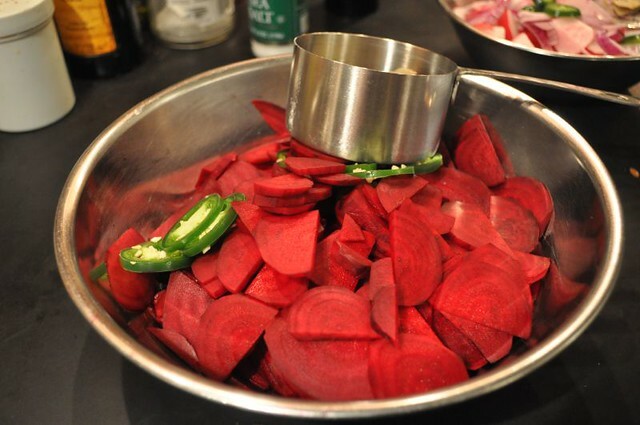 although, pickled beets are my favorite summer treat.